A collaborate project between the Ministry of Agriculture and Rural Affairs, the Global Environmental Institute (GEI), and WildAid. 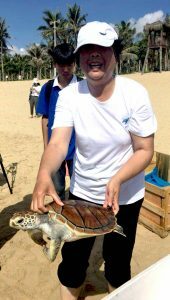 The 98-member China Sea Turtle Conservation Alliance (CSTCA), inaugurated in Sanya, China on May 23, 2018, by China’s Fisheries Resource Management Bureau under the Ministry of Agriculture and Rural Affairs along with several other provincial-level environmental agencies exemplified the increased support in China for the protection of sea turtles. To promote the launch of this alliance, the Ministry of Agriculture and Rural Affairs, the Global Environmental Institute (GEI), and WildAid partnered to create this short on how we can protect sea turtles. 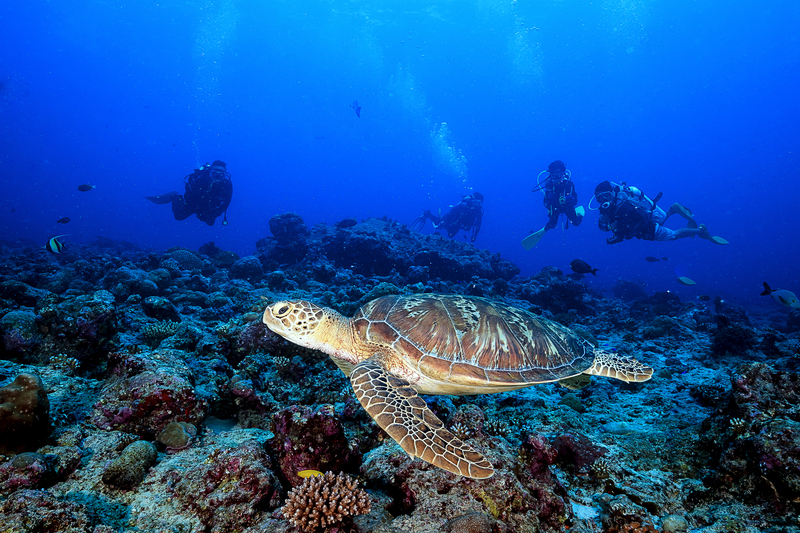 We hope you enjoy these beautiful shots from the breathtaking Paracel Islands! 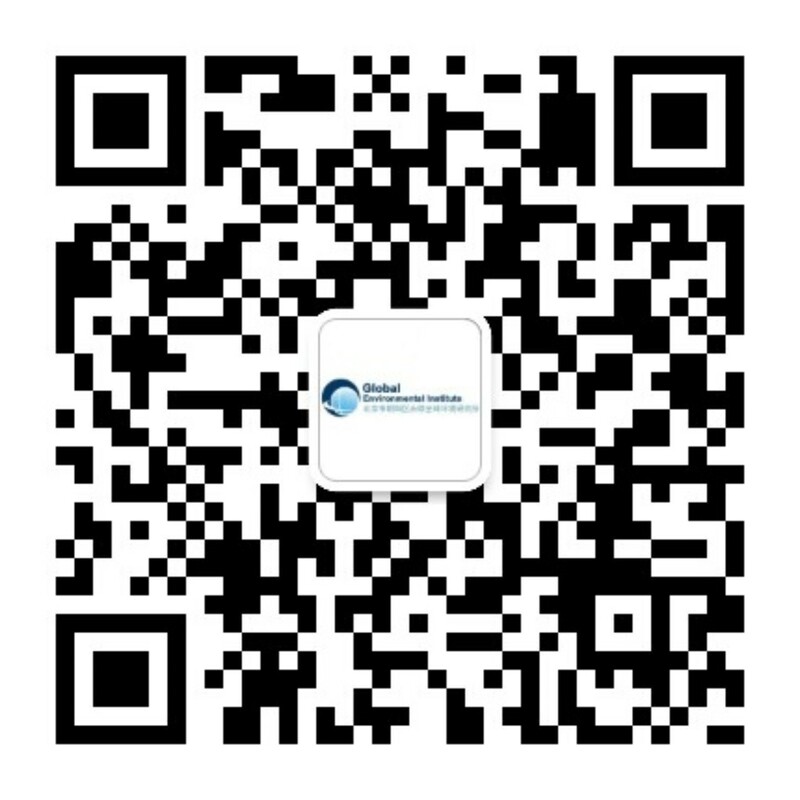 Global Environmental Institute (全球环境研究所; GEI) conducts research, develops tools, and provides support for the sustainable development of China and nearby countries. Since 2004, GEI has operated as a premier Chinese non-governmental, non-profit, environmental NGO dedicated to manifesting a China that achieves economic development through world-class environmental and social policies. We conduct our work via the GEI method: we implement market-based models by executing the three key steps of research, pilot projects, and policy recommendations. Our team has expertise in the most pivotal fields of development, including renewable energy, climate change, community development, ecological conservation, and sustainable overseas investment. The GEI method is currently present in projects operating across 24 of China’s provinces and 10 of China’s closest international partners including the Democratic Republic of Congo, Myanmar, Sri Lanka, and the United States. In these areas, we have effectively lowered carbon emissions; protected thousands of hectares of land; worked with officials and experts; improved international environmental negotiations; and brightened the livelihoods of villagers for the long-term. As China continues to domestically progress and expand its international reach, GEI remains committed to the belief that environmental solutions must also address social and economic concerns. We hope you will join us in solving the crucial issues of today and realizing the great future that lies ahead for GEI, China, and the rest of the globe. GEI was registered in Beijing’s Chaoyang District in 2004 and received a 4A Civil Society Evaluation Rating from the Civil Affair Bureau of Chaoyang District in 2013.